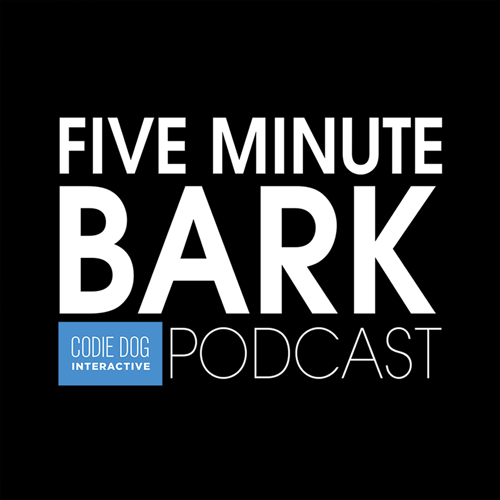 And… the ONLY event where you get to Meet & Pitch today’s top podcasters… And, Get Booked ON THE SPOT! You’ll learn today’s proven strategies and tactics for reaching the masses (AT NO COST!) 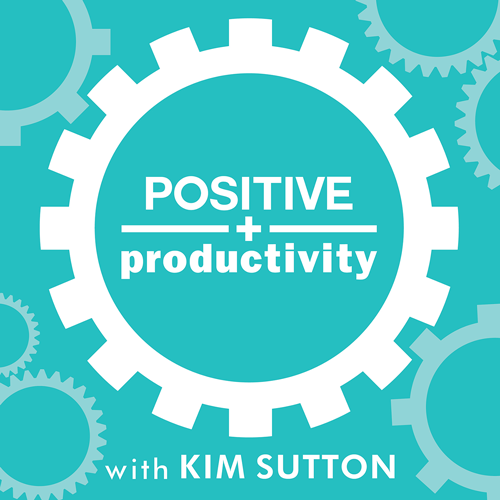 leveraging the power of podcasts… and, detailed training on how to monetize the substantial visibility you’ll inevitably receive by appearing on today’s leading shows. 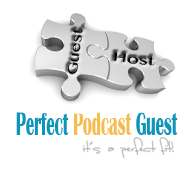 Plus, you’ll TAKE CENTER STAGE to pitch the podcasters who will be there for one specific reason… to meet YOU and find guests to feature on their shows! After all, if you’re not being featured on these podcasts, then who is? Why should they get the visibility that you have as much right to (or more!) as they do?? Who Is The New Media Summit For? We built this event from the ground up with coaches, authors, speakers, holistic practitioners and entrepreneurs in mind. 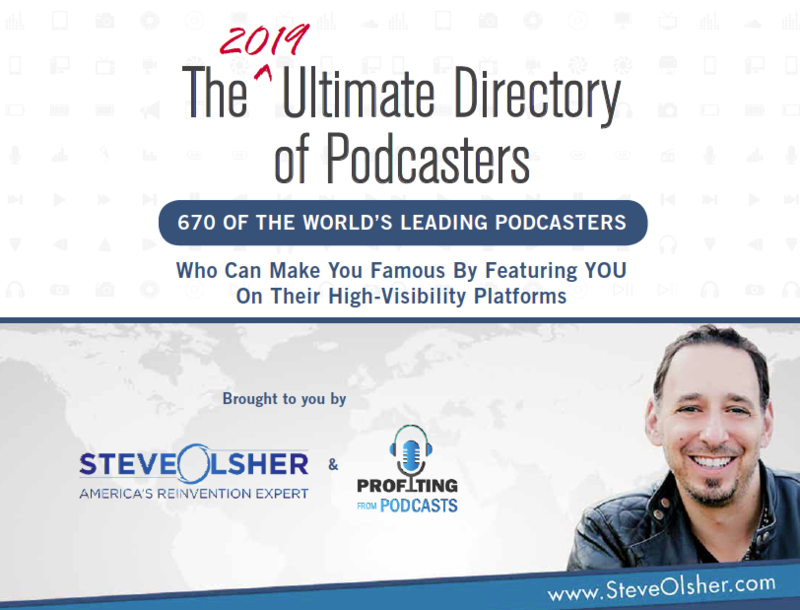 Connect with the sharpest and most dedicated pros in podcasting, the “Icons of Influence” who wouldn’t miss this closed-door summit for the world. Then you’re likely to take what you learn at The New Media Summit event and use it to multiply your investment 10X, 100X, even 1,000X before next year… and, you’re absolutely welcome and invited to join us. This event is truly all about helping YOU! When you apply the proven principles implemented by the ‘Icons of Influence’, you’ll immediately increase your visibility, sales and profits. Your customers will love you more, and stick with you longer. You’ll be able to profitably acquire leads and reach bigger audiences that your lazier (or less astute) competitors won’t. And you’ll be able to build your business and brand into an Icon of your industry. It all begins with 4, detailed, pre-event training sessions led by our founder, Steve Olsher (see below), who will prepare you to take full advantage of the incredible opportunities The New Media Summit offers and culminates at the event by meeting, learning<from, and pitching the “Icons of Influence” who will be flying in from across the globe to meet YOU! JUST LIKE YOU To Feature On Their High-Visibility Platforms! Hover over the icon photo and click on their name to view full profile. Steve here, Creator of The New Media Summit. 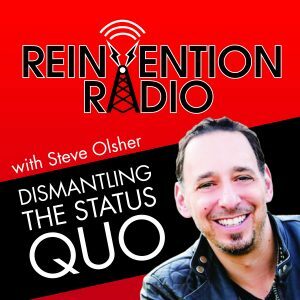 I’ve been podcasting since 2009 when I sat down to record and release my very first episode of Reinvention Radio. Since then, I’ve launched two other podcasts (including my latest initiative, Beyond 8 Figures), and have recorded, or been a guest on, over 1,000 episodes. As you might gather, podcasting is a medium that’s super close to my heart. 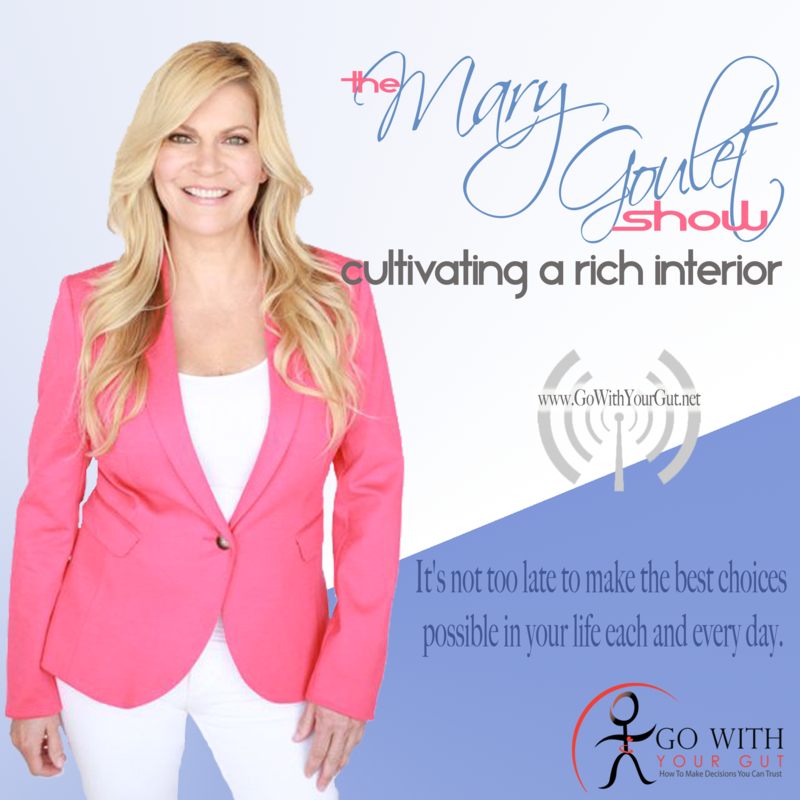 Over the years, I’ve had amazing guests join me on my shows, been featured on podcasts hosted by some of the biggest business Icons in the world and struggled through trial and error of identifying what does and doesn’t work in this medium. In 2017, I was faced with one of my biggest challenges: Finding really good guests for my shows. As I discussed this challenge with many of my podcaster friends, it became clear they were having the same struggles. Yes, there were contestants. But, even though someone might look good on paper, often their interviews left a LOT to be desired. It was then that I saw a GAP. 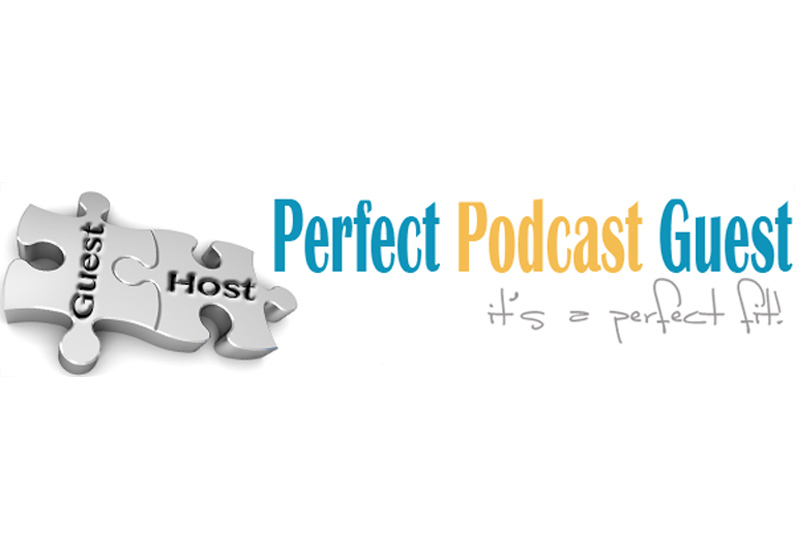 A gap separating top podcasters who NEED quality guests to expose to their legions fans… and, the substantial number of business owners who WANT to gain tremendous visibility and authority by being featured as a guest on top podcasts but struggled to make this happen and were vying for only a handful of coveted appearance opportunities. And that, is how I came up with the idea for The New Media Summit. Since then, what started as a germ of an idea in early 2017 has blossomed into a phenomenon. At every event, we are joined by incredible podcasters looking for guests and the most amazing attendees from around the globe with incredible missions and messages to share. . I never intended this to be a huge event… it was, and continues to be, my intention to keep The New Media Summit an intimate and private experience where everyone in the room benefits and leaves the event with bookings in hand and REAL relationships developed not only with the Icons but, also, with each other. That’s why I always cap attendance at just 150 guests. Ambitious people who have the ability to impact the world, and I’m in the honorary position to show them how to use the power of New Media to achieve massive visibility, authority positioning and monumental growth for their business. In September, 2019, we’re hosting New Media Summit V in San Diego, CA — September 16-18th… and I’d like you to come. The strategies: Me and today’s top podcasters will dive deep into the specific strategies and tactics we leverage for growing our businesses leveraging the power of new media. 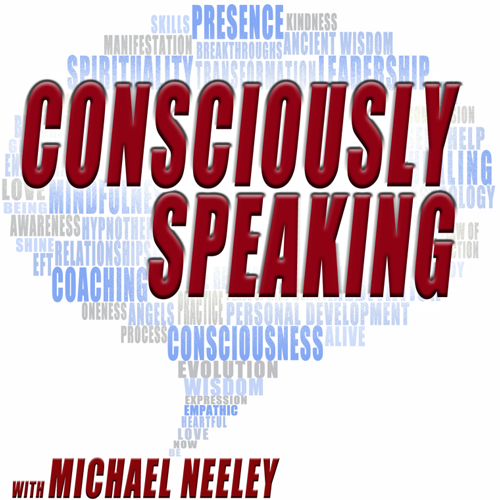 You’ll get a look under the hood on how we have established ourselves as “Icons of Influence” in our respective niches, and how you can model our success. Each Icon is hand-selected and, at their core, are givers — Givers of their knowledge… and, of their air time. 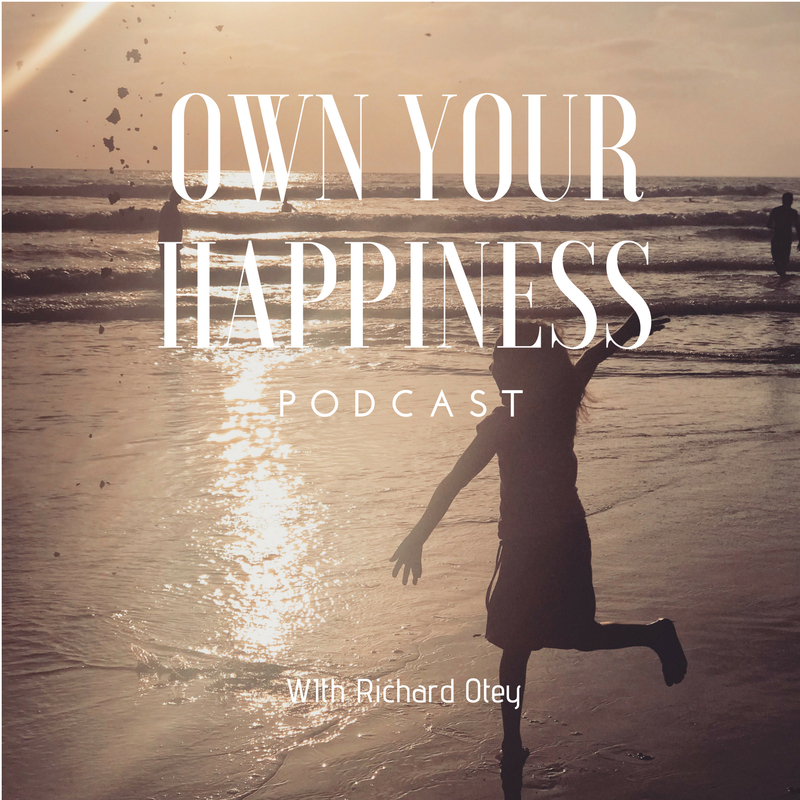 They are there to find the right people to feature on their podcasts and allow you to cut to the front of the line and bypass the hundreds of applications they receive month in and month out. 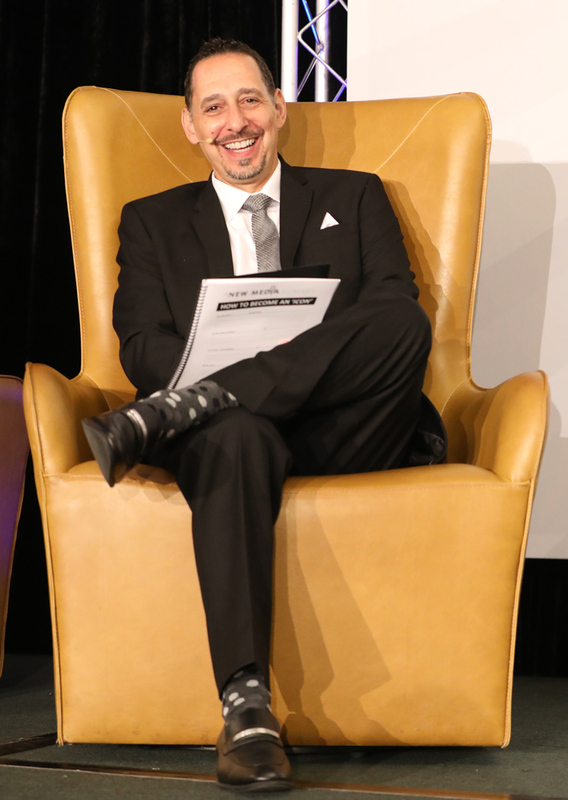 Guaranteed show bookings: At The New Media Summit, you’ll TAKE CENTER STAGE to pitch the podcasters who will be there for one specific reason… to meet YOU and find guests to feature on their shows. Bottom line — I’d love to see you there. If you have any questions at all, please email my badass assistant, Kelly at kelly@steveolsher.com. 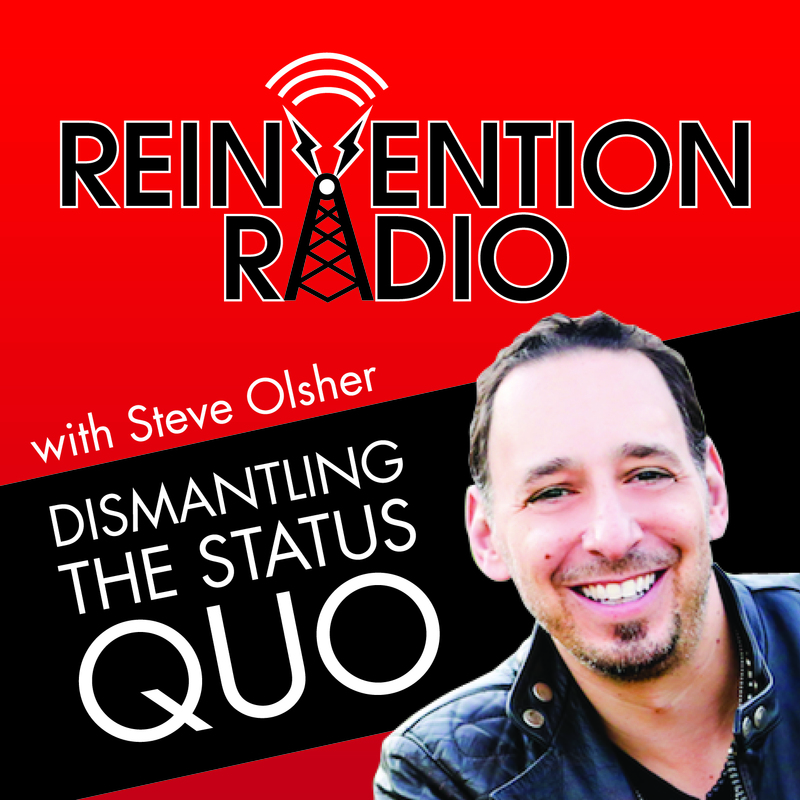 Steve Olsher is known as the world’s foremost reinvention expert. Famous for helping individuals and corporations become exceptionally clear on their WHAT — the ONE thing they were created to do. 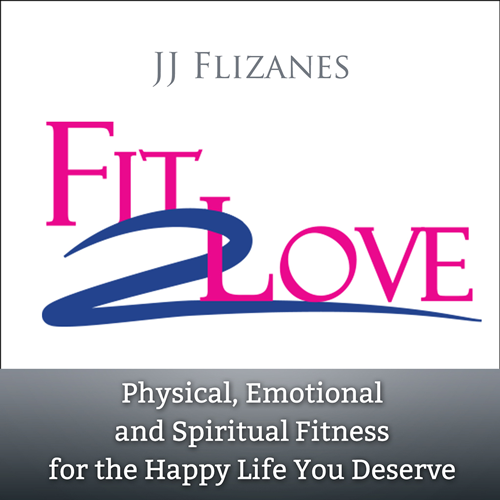 He adopts a practical, no-holds-barred approach to life and business. He has a reputation of propelling his clients towards achieving massive profitability while also cultivating a life of purpose, conviction, and contribution. A 25+ year entrepreneur, Steve is the Chairman & Founder of Liquor.com, online pioneer who launched on CompuServe’s Electronic Mall in 1993, New York Times bestselling author of What Is Your WHAT? Discover The ONE Amazing Thing You Were Born To Do, author of the Business Technology Book of the Year, Internet Prophets: The World’s Leading Experts Reveal How to Profit Online, creator of The New Media Summit, host of the top-rated podcasts Reinvention Radio and Beyond 8 Figures, international keynote speaker, and an in-demand media guest who has appeared on CNN, The Huffington Post, the cover of Foundr Magazine and countless other media outlets. And… he’s got some mean dance moves! 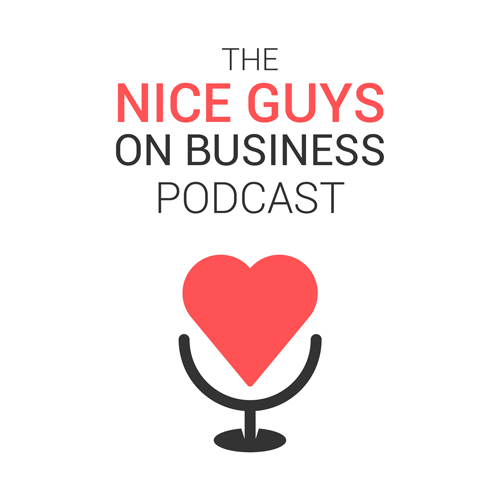 This is why we exist: We give business owners like you the ability to get all the information you need in one place… form lifetime relationships that’ll help you year-round… personally connect with today’s leading podcasters, and, get booked on podcasts which will be the catalyst for substantial business growth. The NEW MEDIA SUMMIT will be an immersive and invaluable experience taking place over three action-packed days in beautiful San Diego, CA. You’ll be learning directly from our world-class team of industry experts via keynote sessions, panel discussions, and small group coaching. PLUS… we’ll guide you to create an irresistible pitch and fully prepare you to meet with dozens of new media decision makers who can make you famous with the push of a button! The NEW MEDIA SUMMIT is unlike any event you’ve ever attended! **Note: Agenda is subject to change without notice. STRUGGLING TO GET YOUR MESSAGE JUST RIGHT? No need to worry. We help you craft a message that carries impact, moves audiences and elevates your presence as an expert. 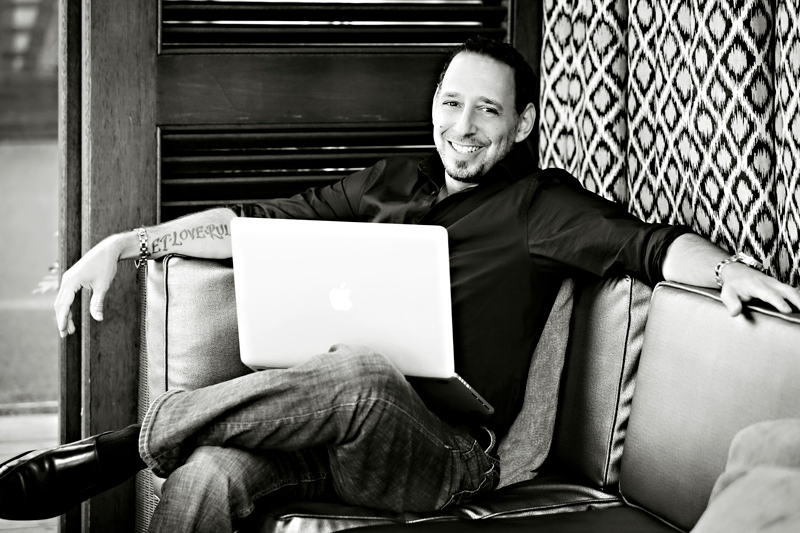 During the Pre-Event Training sessions, Steve Olsher will personally guide you along the way. You’ll have the opportunity to create a seal-the-deal pitch, practice it and learn how to deliver it to perfection. Plus, Steve will show you how to articulate who you are and what you do…while avoiding common pitfalls which put audiences to sleep. Having a clear message translates into more effective conversations with prospects who are ideal candidates for your programs, products and services. And more importantly — BOOKINGS! 12:45pm-1:45pm: VIP Lunch For EVERYONE! 8:00pm-10:00pm: Super Epic NMS Dance Party! 12:30pm-1:30pm: VIP Lunch For EVERYONE! 8:00pm-10:00pm: FREE Coaching! Let’s Work On Your Biz! 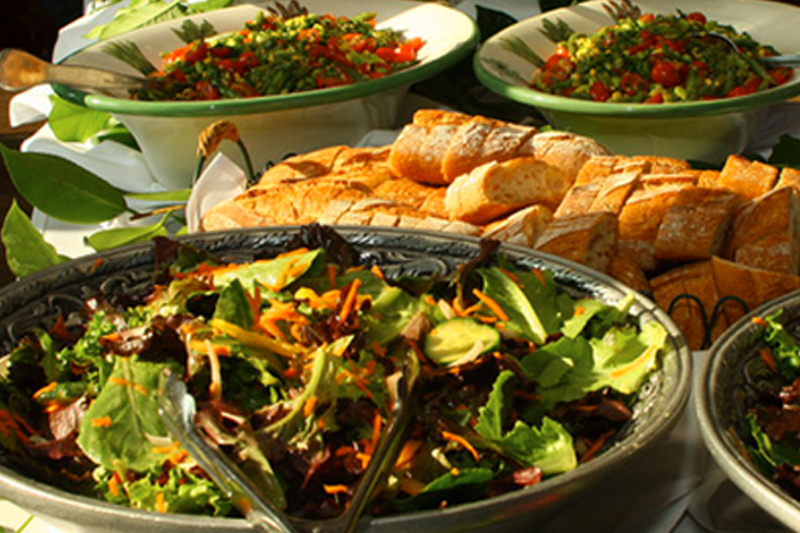 12:45 pm – 1:45 pm: VIP Lunch For EVERYONE! 5:15pm-6:00pm: Final Words & Finito! & Be Treated Like The VIP You Are! Amazing gourmet lunch every day! The NEW MEDIA SUMMIT will be held at the DoubleTree by Hilton San Diego – Mission Valley, in beautiful San Diego, CA. 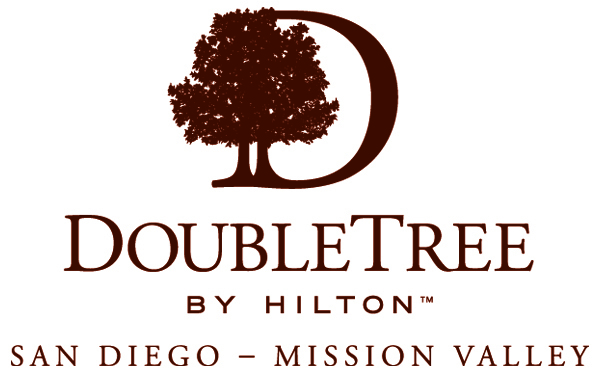 DoubleTree by Hilton San Diego – Mission Valley has some of the largest guest rooms in Mission Valley and are pet-friendly. Each room has 400 sq. ft. of contemporary space with high-quality amenities. They also offer an indoor and outdoor pool plus a 24-hour fitness center. The hotel is conveniently located next to the trolley stop, which offers easy transportation to a variety of the city’s top attractions including Old Town, Little Italy, Petco Park, San Diego Convention Center, Gaslamp Quarter, and San Diego State University. We have pre-negotiated a PHENOMENAL rate of $179 (and up) on these one-of-a-kind accommodations and encourage you to arrive early and stay late to take full advantage of everything San Diego is known for! 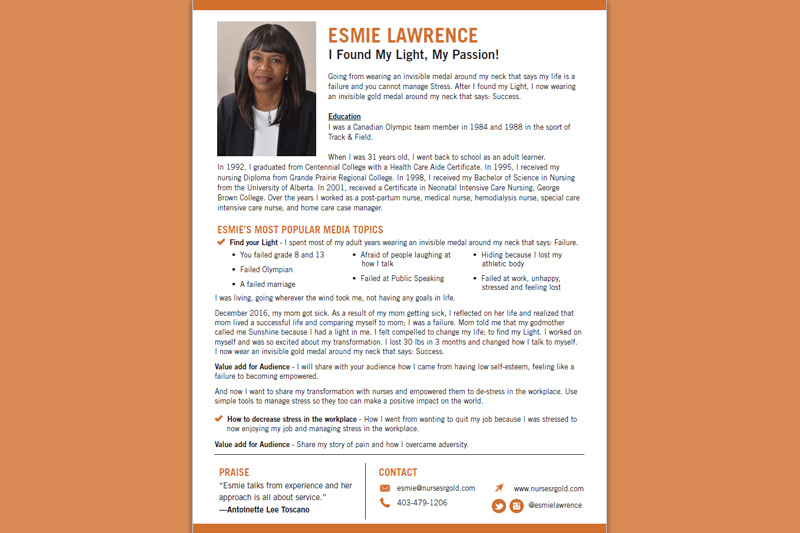 The NEW MEDIA SUMMIT is for current, and aspiring, entrepreneurs, small business owners, professionals, authors, coaches, consultants, speakers and others who can benefit from substantial exposure and want to share their mission and message with the masses in an expedited period of time. The NEW MEDIA SUMMIT is unlike any other conference you’ve ever experienced. You’ll spend three full days immersed in the presence of many of the world’s most popular ‘Icons of Influence’ and not only learn directly from them but, also, have a chance to share your brilliance with them, engage face-to-face, develop personal relationships and get booked IMMEDIATELY on their high-visibility platforms! Can You Guarantee That I Will Leave The Event With Bookings? In a word, YES! We FULLY guarantee that if you attend the pre-training sessions, work together with our team to complete your media one sheet, and pitch the ‘Icons’ as we will teach you to do, we absolutely, positively, with 100% certainty guarantee that you will leave the event with BOOKINGS IN HAND! How many bookings will you secure? That is a question that, unfortunately, we cannot answer. What we can say is that you WILL get booked if you do exactly what we tell you to do and, if for reasons we cannot foresee, you don’t land any bookings, we will provide a full REFUND for the cost of your ticket AND you can keep all of the bonuses you’ll receive. San Diego, CA Weather In The Fall? Fall in San Diego, CA is beautiful. You can expect sunny days with highs in the mid to upper 80s. Don’t forget to pack a light to medium weight jacket and layers as temperatures vary from day to night and the conference room may be cool. Is There a Group Rate for the Hotel? Yes, New Media Summit Organizers have arranged a special block of rooms at a rate of $179* per night plus tax. You can make your reservation online by clicking here, or if you prefer to make reservations over the phone, you can call the reservations department at 1-866-238-4218 and the group code is NMS. From Airport, (San Diego International-Lindbergh Field), take Interstate 5 North to Interstate 8 East to Interstate 163 North. Exit Friars Road East. Right on Frazee. Right on Hazard Center Drive. Take I-5 South to I-805 South to Hwy 163 South. Exit Friar’s Road East. Take a Right onto Frazee Road. Take a Right onto Hazard Center Drive. From the South: Interstate 5 north to 8 east to 163 north. (Or 5 north to 163 north) Exit Friar’s Road East. Turn right on Frazee Road, turn right on Hazard Center Drive. Interstate 8 west to 163 north. Exit Friar’s Road east. Turn right on Frazee and turn right on Hazard Center Drive. From the West: Interstate 8 east to 163 north. Exit Friar’s Road east. Turn right on Frazee. Turn right on Hazard Center Drive. 7450 Hazard Center Drive. Follow I-15 to I-8 and take I-8 West. Take I-8 West to Hwy 163 North. Exit to Friars Road East. Turn Right onto Frazee Road and Right onto Hazard Center Drive. Sorry, no kids allowed unless they are an invited participant of New Media Summit organizers. Can I attend just one day? In order to maximize your experience and reap the benefits of New Media Summit, we highly recommend you plan to attend all day every day — and the evening sessions, too! When does the Pre-Event Training start? Beginning August 13th, each week for four weeks, we will host pre-event training sessions for attendees of the Summit. In these sessions, we will cover a number of topics that will better prepare you for your NMS experience and for optimizing the opportunities you’ll have to meet with our fabulous Icons of Influence. Questions? Please Email Us Here! Interested in sponsoring the NEW MEDIA SUMMIT? Multiple sponsorship opportunities are available.